Did you know that I have hundreds of free hypnosis videos that you can watch any time? 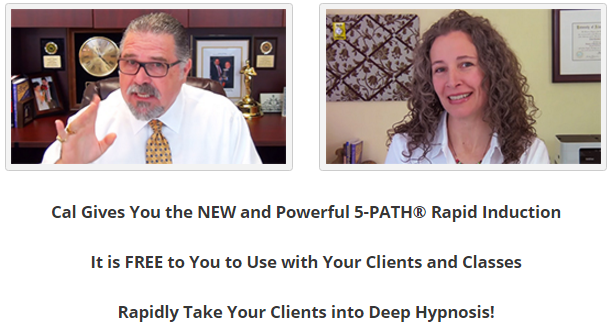 Start off by watching this video of me (along with my co-host Erika Flint) announcing the new 5-PATH® Rapid Induction and sharing it with the world. I take you step-by-step through the induction teaching you all about how to deliver it in a fast, effective and professional manner. If you like this video remember to become a VIP Member of the site – its’ free, and you will get instant access to all my free training videos and I’ll let you know every time a new one is posted. You can unsubscribe to the announcements at any time. There is an unsubscribe link at the end of every announcement I send out (I hate spam as much as you do). Enjoy and please pass this on. 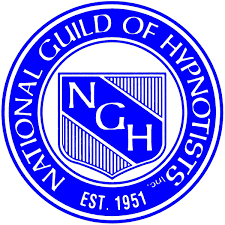 Note: Hypnotic inductions such as this 5-PATH® Rapid Induction, my Eight Word Induction and my Elman-Banyan Rapid Induction should only be learned and used by well trained and certified professional hypnotists who are 18 years of age or older. 5-PATH® Rapid Hypnotic Induction by Calvin D. Banyan is licensed under a Creative Commons Attribution 4.0 International License.